President John reminded members that this was our last meeting at Pheasant Ridge and the end of our contract with Contigiani's Catering. Betsy was working alone tonight but she was sincerely thanked and given a round of applause for our 13-year association. 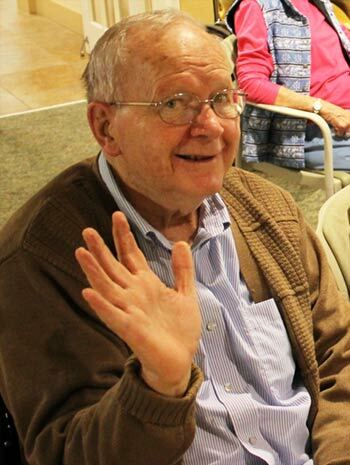 In July, we will be meeting at Joe's place, the Busiel Mill Community Room at One Mill Plaza. Our next meeting is here, at One Mill Plaza, on July 13th. President John next introduced Scott Laurent who led the induction ceremony of new member Rob Reid. Congratulations, Rob and welcome to the Club! 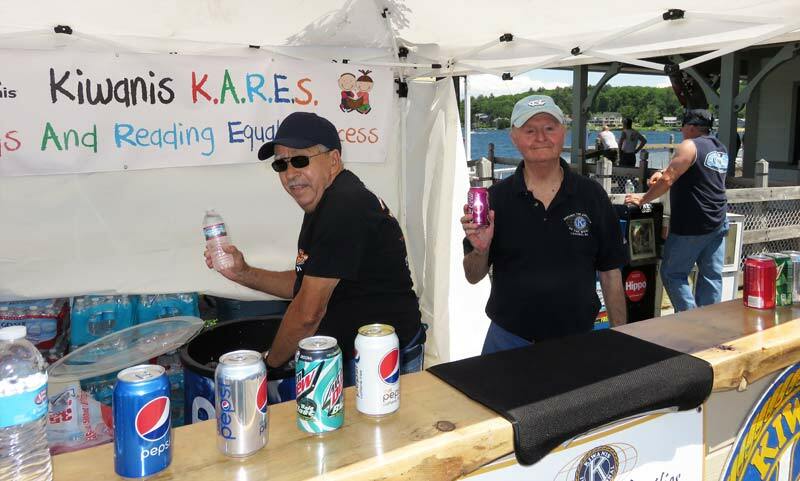 President John then listed the charities that our Club has made financial donations to this calendar year, and re-emphasized his point that we may be a small club, but we make a BIG impact in our region. 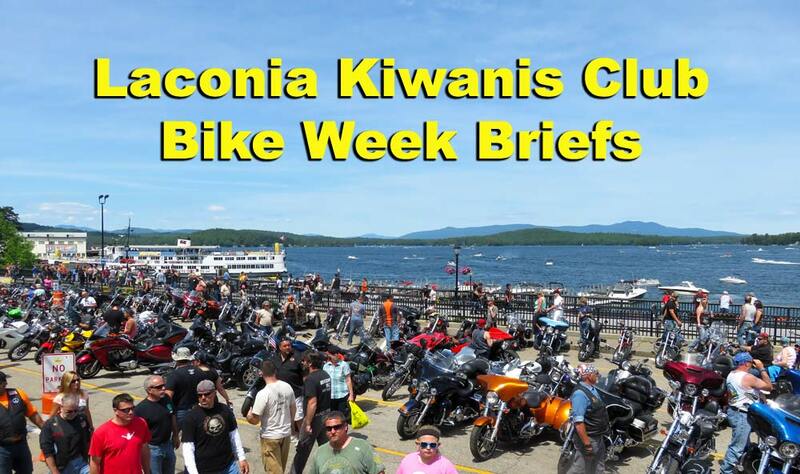 John pointed out that of the 27 volunteer slots available the 9 days of Bike Week, Kathy Calvin filled nine of them. 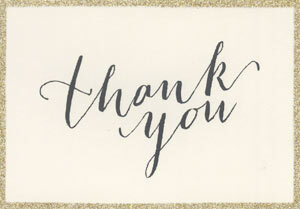 John also suggested that members thank BRIAN WINSLOW for the work he did in helping to make the concessions stand a success again this year. 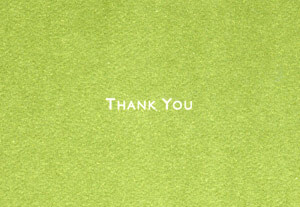 Thank you, Brian! 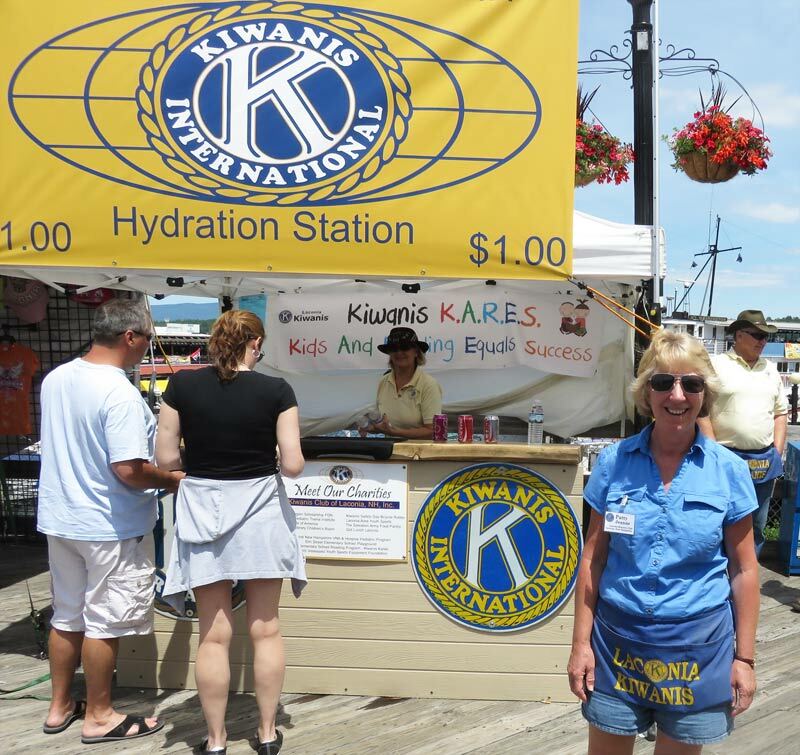 Meet Kathy Calvin our #1 Boardwalk volunteer. 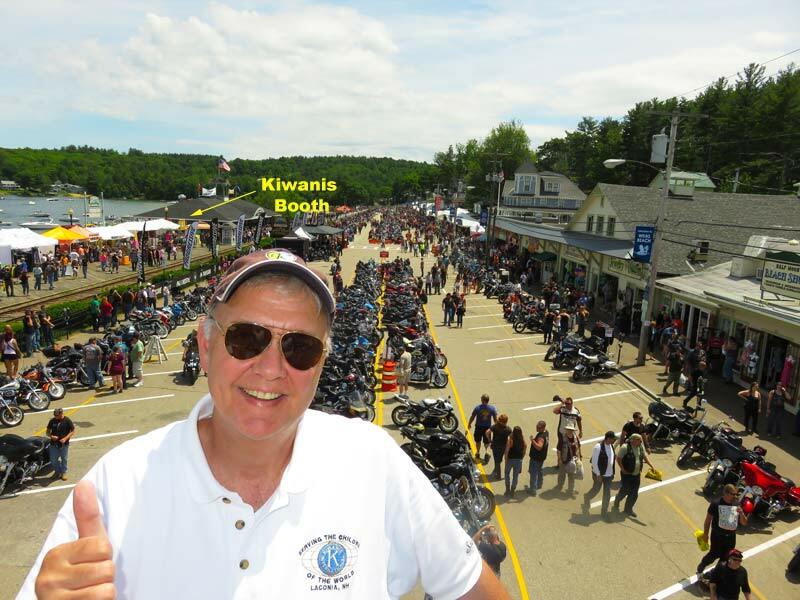 To view more Kiwanis related pictures from Bike Week, scroll down to the bottom of the page. 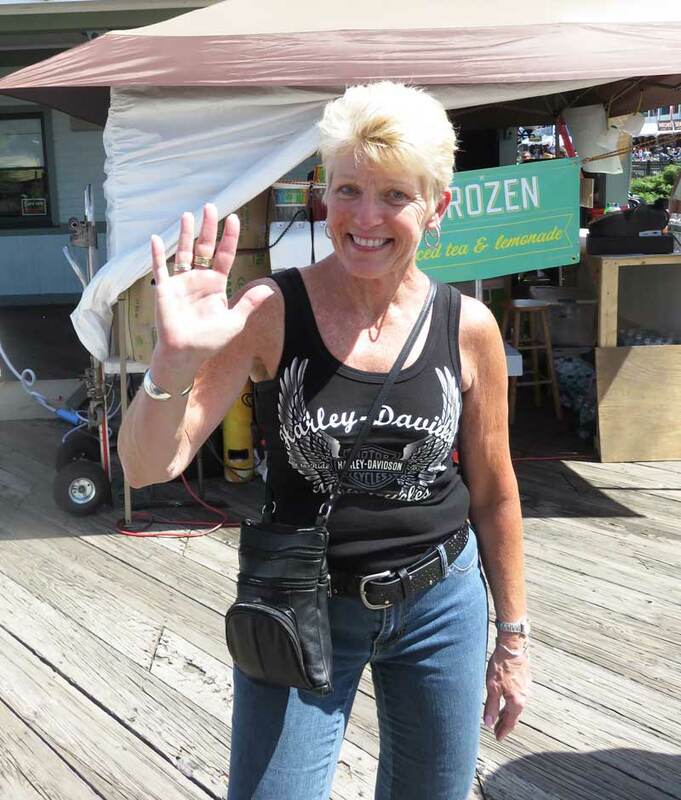 Honorary Member Sue Nelson reported that the written online instructions that were provided for those working Bike Week were excellent and very helpful. 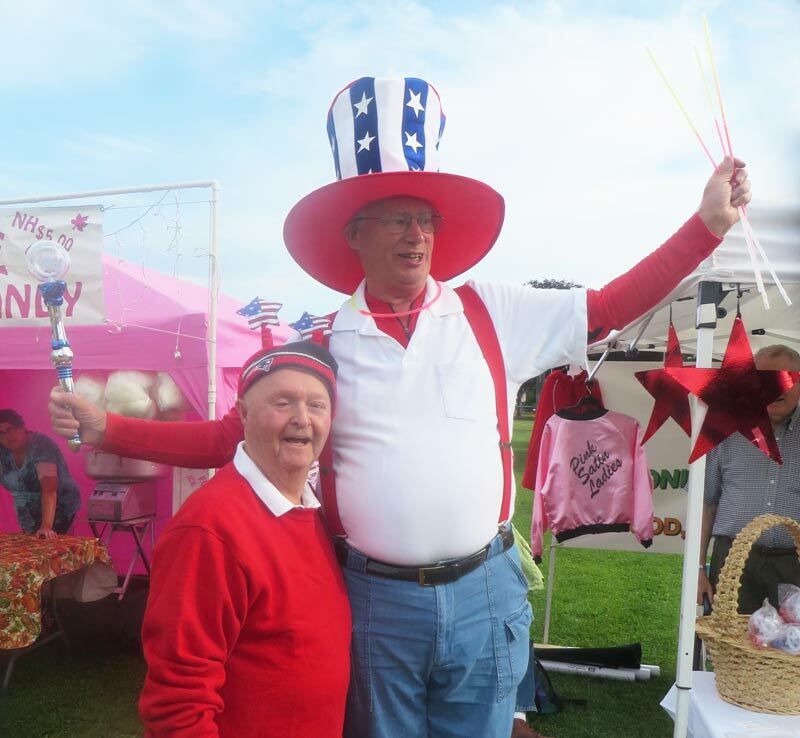 Muff Walker reminded the Club of the August 10th party at the beach house of South Down Shores. 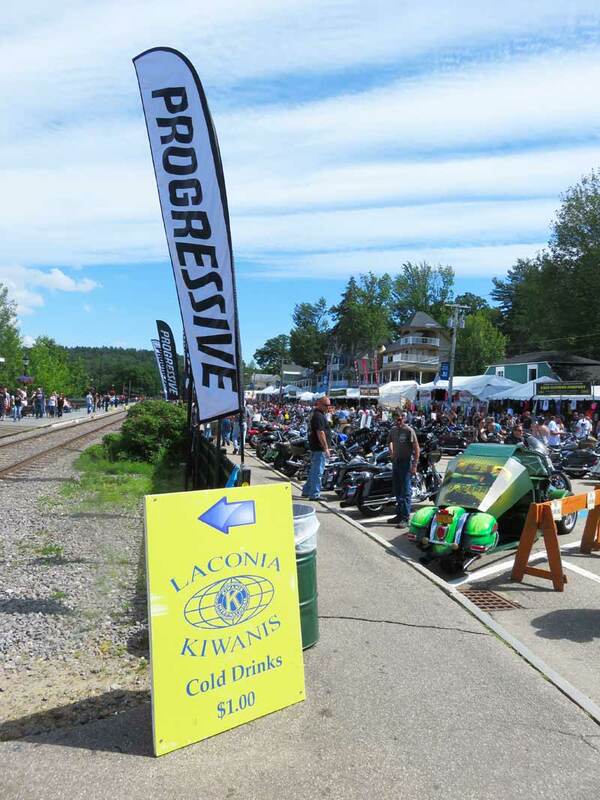 Sign-up sheets will be available at the July meetings. Betty Ballantyne re-briefed the Club on the upcoming Roger's Ride, to be held August 30th, and announced a committee meeting immediately following tonight's meeting. 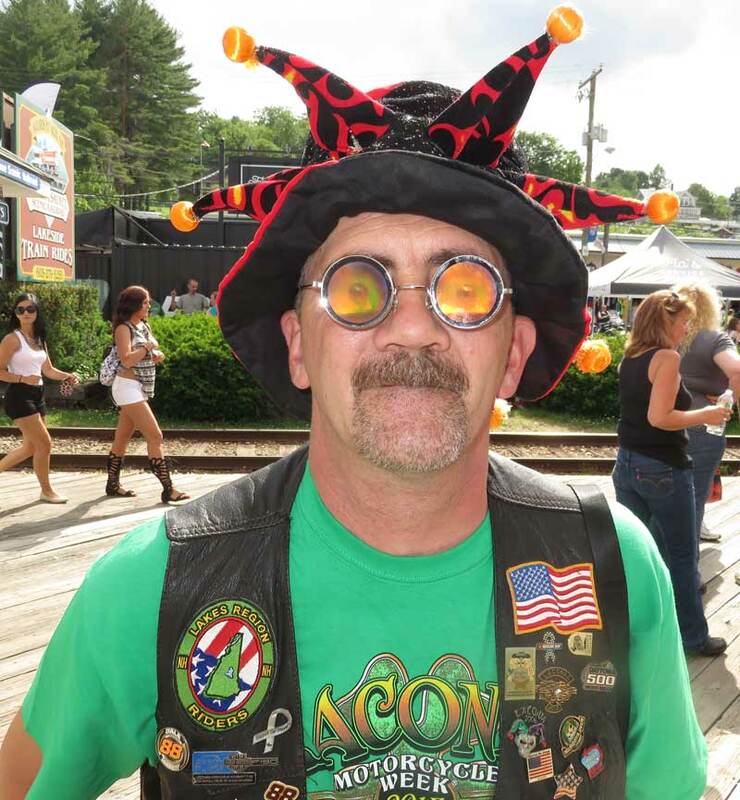 Joe Adrignola volunteered to visit other NH Clubs to sell raffle tickets that are being sold as part of Roger’s Ride. He asked members to consider joining him. It pays to buy a super arms length. Betty Ballantyne introduced our guest speakers: Shanna Saunders and Brandee Loughlin. Shanna Saunders is a 2003 graduate of the Resource Administration and Management Master’s Degree from the University of New Hampshire. 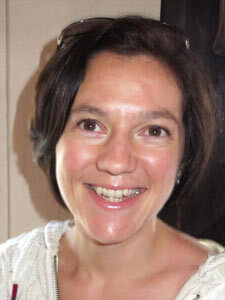 She also has an undergraduate degree in Environmental Conservation and Wetlands from UNH. 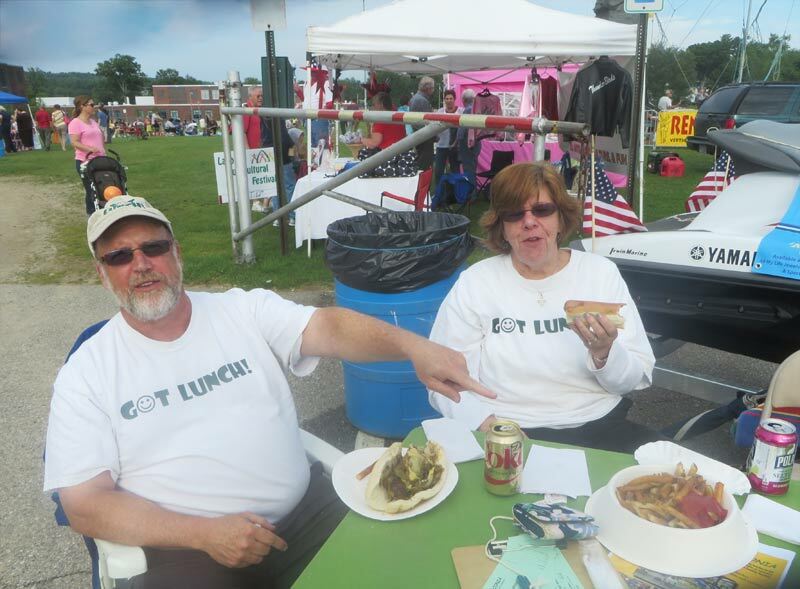 She has worked for the City of Laconia Planning Department since 2004. 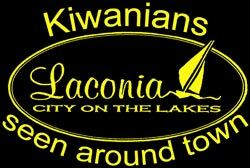 While at the City of Laconia, she has integrated low impact development principals into construction proposals, redrafted the cluster ordinance in the form of Randall Arendt’s Conservation Subdivision, enacted steep slope protections, and helped design a new lighting ordinance under the Dark Sky Initiative’s principals. 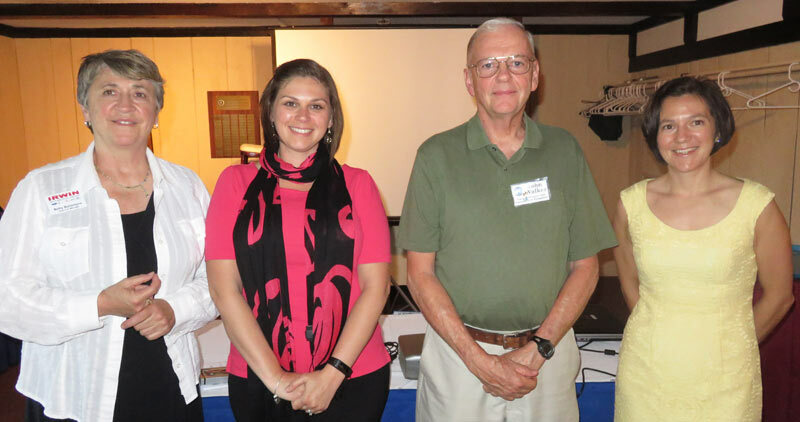 She continues to strive everyday to integrate wise land use principals into New Hampshire land use policies. 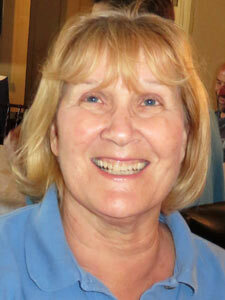 Shanna lives, runs, cooks, and gardens in Seacoast New Hampshire with her husband and two children. 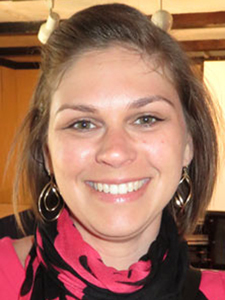 Brandee Loughlin received a BA in American Studies/History from Franklin Pierce College in Rindge, NH and an MS in Historic Preservation from the University of Vermont. 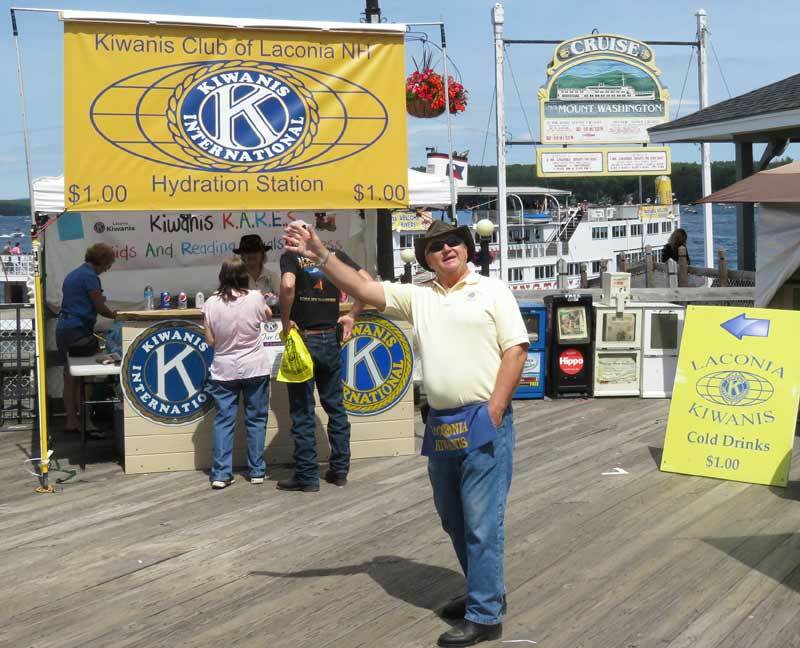 Brandee has worked as the Assistant Planner for the City of Laconia since 2013. In that time, she has helped to finalize changes to the Planning Board’s Architectural Design Guidelines, design and implement community engagement efforts for the updated City Master Plan, and provide guidance to residents and developers in the City. Brandee is also a Board Member of Fusion, the Lakes Region’s young professional network. 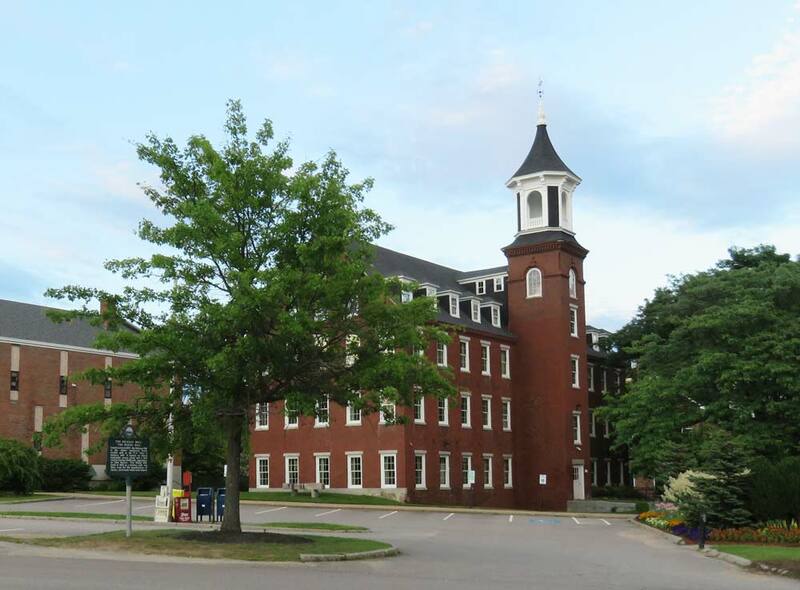 Prior to her time with the City, she worked for the Massachusetts State Historic Preservation Office as a Preservation Planner. 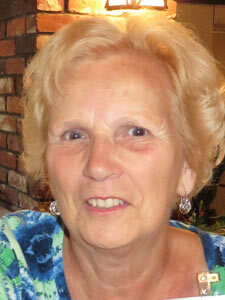 Brandee resides in Moultonborough with her husband, Marc, and their dog, Duncan. 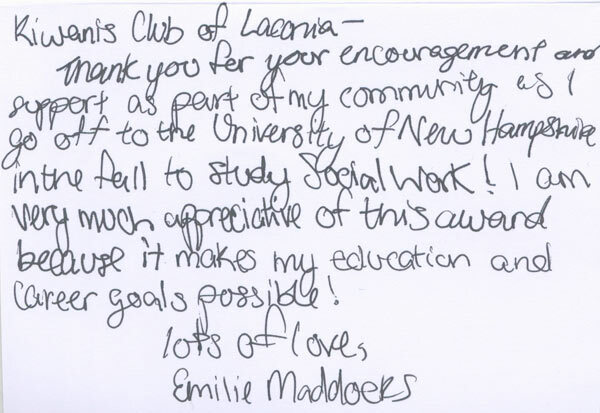 Shanna briefed the club on the work being done with the "Re-Imagine Laconia” program that began in October of 2014, and is currently ongoing. Shanna provided an overview of the process, and shared many of the findings they have come up with to date, all of which are on their website. Input has been gathered in several clever ways, including attending homecoming at LHS and soliciting input from LHS students. Shanna also shared that these findings become part of the city's Master Plan, which by statute is re-done every 10 years. She also commented that developers pay attention because if the community does not want something built, for example the storage facility at the Weirs, they will not get permits from the Planning Department to build it. 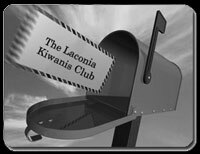 For more information on Re-Imangine Laconia and to view a powerpoint presentation, "click" here. 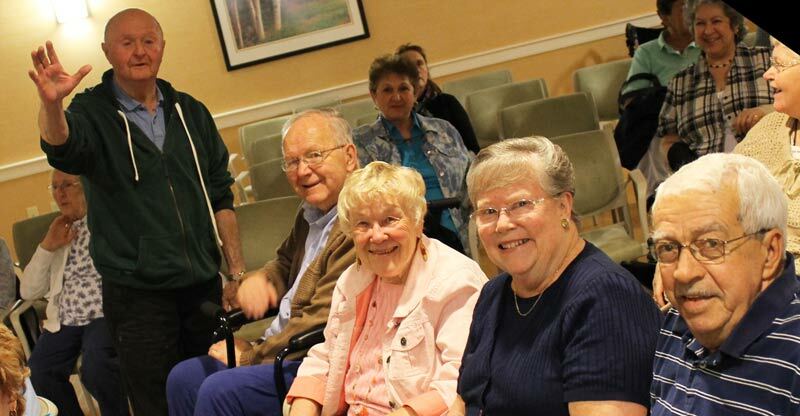 Tonight's meeting was adjourned at 7:34 p.m.
Our next meeting, which is July 13th, we will be meeting at Joe's place, the Busiel Mill Community Room at One Mill Plaza. 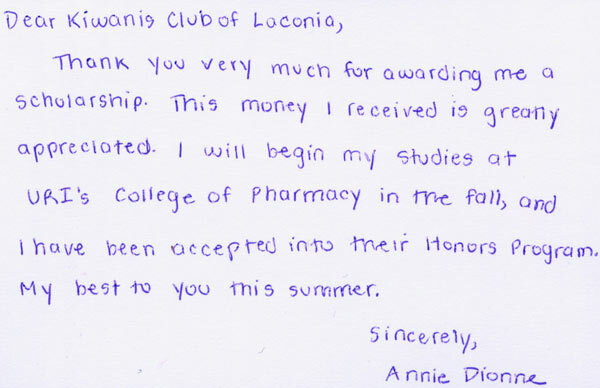 We recently received thank you letters from three of the students who received scholarships from the Laconia Kiwanis Club. 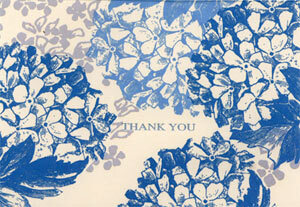 "Click" on the card below to read the letter. 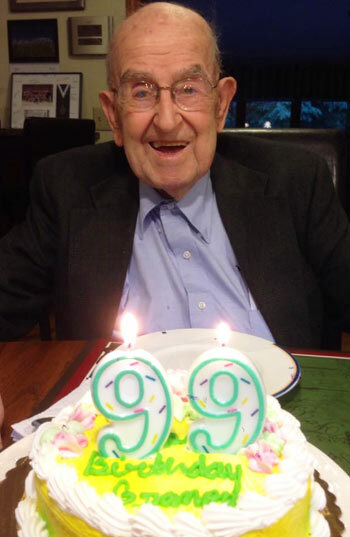 Honorary Kiwanian Peter Karagianis celebrated his 99th birthday on June 25th. Ed Merski and fellow Kiwanians were rockin' to the music of The Rockin' Daddios who appeared at the Taylor Home on Monday evening, June 29th. 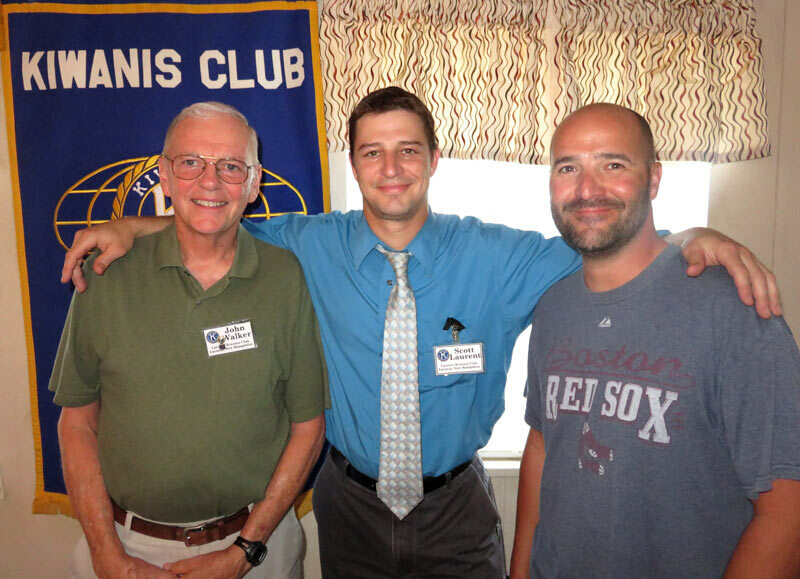 Ed Merski says "hi" to his Kiwanis friends. Can you find Jim Fortier in this picture? 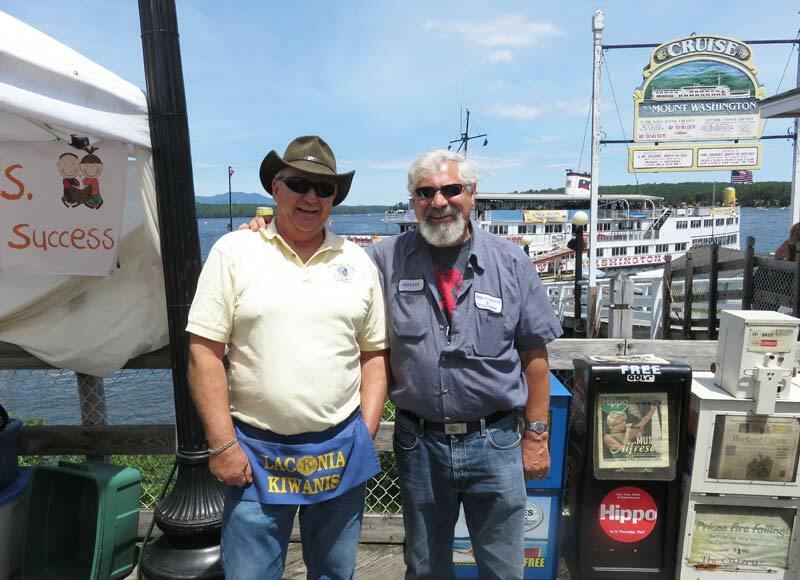 Steve Loughlin enjoys the view from the tower on Lakeside Ave.
Jim Fortier and Larry Murphy promote the goods. Follow the sign to our booth. 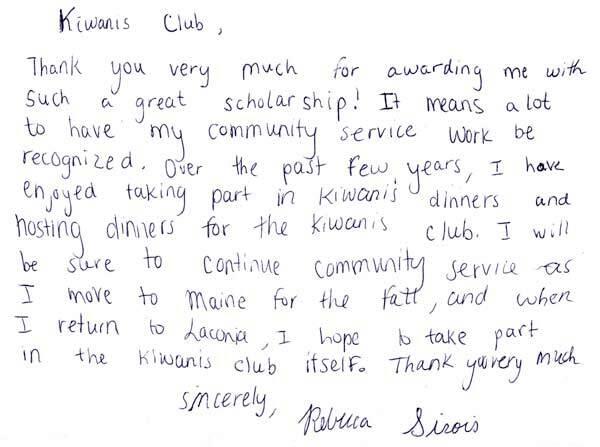 Dianne Roberts, Laconia Kiwanis Club Past President (2007-2008) extends her greetings to the Club. 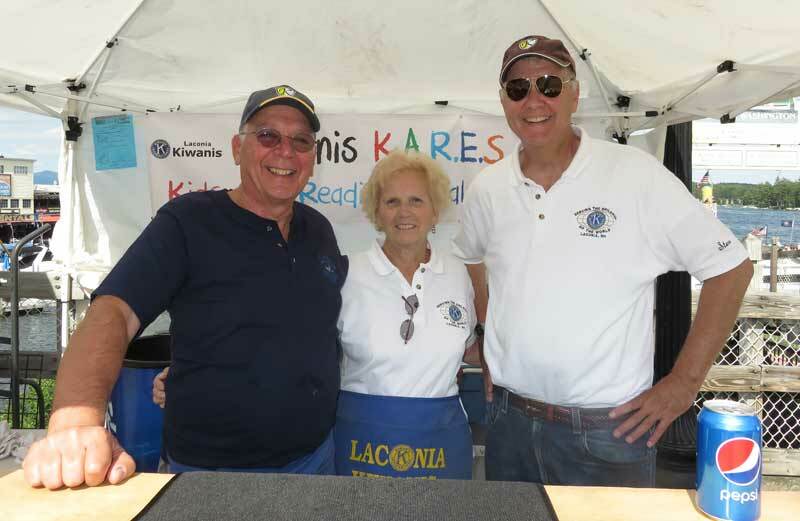 The Citizen did a detailed story on the Laconia Kiwanis Club and Laconia Rotary Club and their involvement with Motorcycle Week. 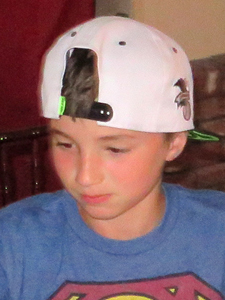 To read the story, dated 6/17/15, "click" here.